I have to be honest with you, I hadn’t even heard of Ozma prior to writing this review. They just don’t seem to get much exposure in the UK. So on one particularly late night and armed with Wikipedia, an endless supply of coffee and the band’s latest album Boomtown, I went to work. Californian band Ozma have been around since 1995. In that time they have released five studio albums and have been likened to bands such as Weezer and Nada Surf. 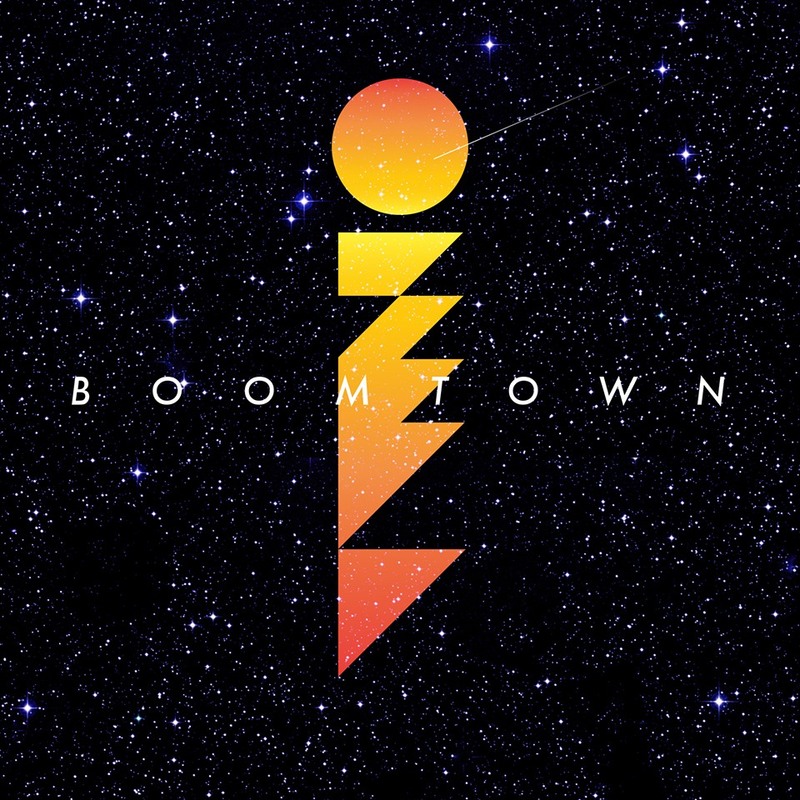 Ozma’s most recent album Boomtown was entirely funded by a Pledge campaign and is their first album since 2007’s Pasadena. I was already quite a huge fan of Weezer anyway and you can definitely hear the resemblance between them and Ozma. “Nervous” is a catchy pop punk tune with synth overtones and has a chorus that you’ll be singing along to for days after yu hear it. The next couple of tracks to follow are all built from the same pop punk materials and they carry the album along nicely. “Suicide Song” surprisingly is one of the most upbeat tracks on Boomtown, with a big chorus to boot. Title track “Boomtown” threw me for a second when I first heard it as it sounds like it could easily have been recorded by British prog-rock legends ELO. It has a lovely soft centre and there’s a part around halfway through the song when the guitars combine and overlap. It’s a delightful little track and shows that Ozma aren’t afraid to mix it up. The album closes with “Never Know” which in turn closes with a three minute instrumental outtro. Overall, I had a lot of fun discovering Ozma and Boomtown will push me into checking out more of their back catalogue. They’re a competent band and deserve far more exposure than they have receiveed thus far here in the U.K. Boomtown had enough about it to keep me entertained. The punky, upbeat songs kept me hooked and the closing two tracks showed that Ozma could try something different when they want to. If you’re a big fan of pop punk as I am you’ll find enough here to satisfy you. So too will fans of Weezer, especially for those who are fans of their Make Believe and the Green album. For the rest of you wondering if Ozma are your thing, check them out and I guarantee you’ll be singing along in no time.